The signature ruffled shirt, along with the black-and-white blazer that Prince wore in the film Purple Rain has been sold at auction in California this week for $192,000. The shirt and blazer were sold separately, but each went under the hammer for the same amount of $96,000. The buyers of the items remain unnamed. Originally part of a showcase of “Profiles in History” auction that took place over three days from June 29 to July 1. The Prince items were acquired by a makeup artist who worked on the movie. In return the makeup artist gave the items to her siblings who then sent them to the Hollywood Auction. The items were scheduled and consigned before Prince’s death on April 21 of this year. The 1984 Oscar-winning movie was one of Prince’s most iconic works, the auction house description said. The New Romantic-style ivory silk shirt was the one he wore playing “The Kid” in the film. 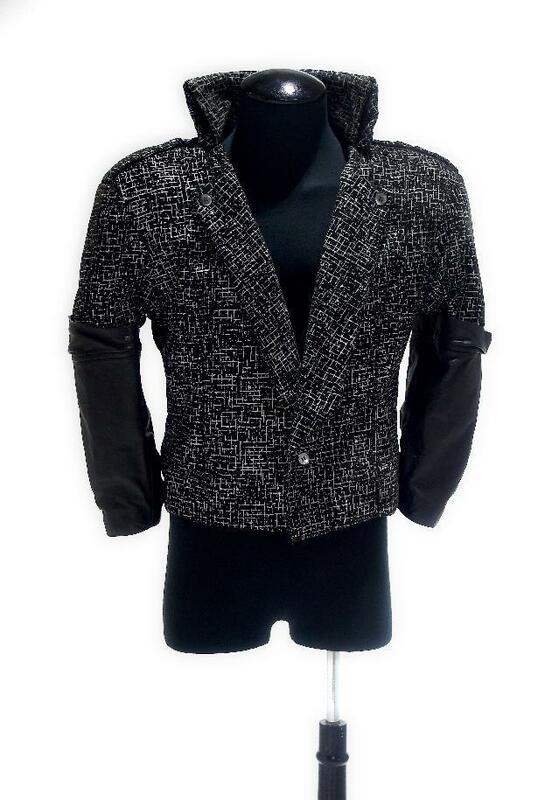 The jacket is the one he wore while shopping for a guitar and riding his motorcycle with Appollonia.